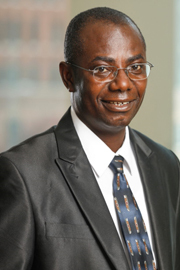 Baylor>Robbins College of Health and Human Sciences>Faculty & Staff>Faculty Directory>Matt Asare, PhD., MPH., MBA., CHES. Health disparities relating to cancer control and prevention, patient-provider relationship, cultural humility and responsiveness, and sexual education. My scholarship is grounded in theories to facilitate pro-health behavior changes at the individual and community levels, especially among racial and ethnic minorities and underserved populations.